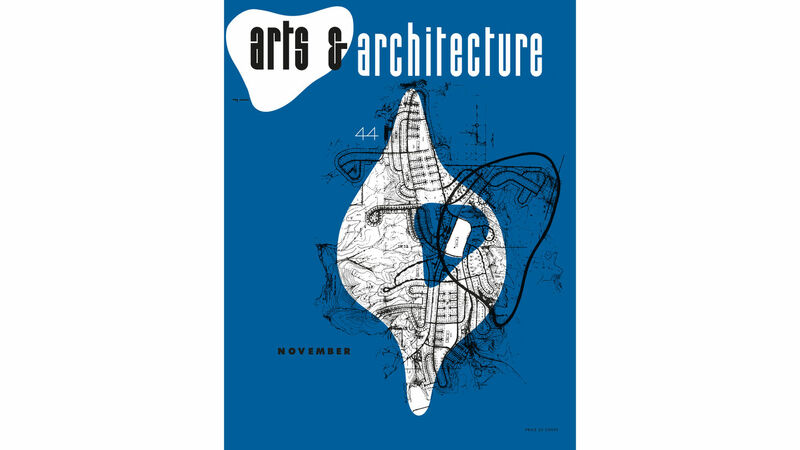 The Cover Prints are high-quality screen prints of cover designs by Ray Eames, created in 1944 for the influential Los Angeles-based periodical Arts & Architecture, a journal on contemporary art, architecture, music and film. 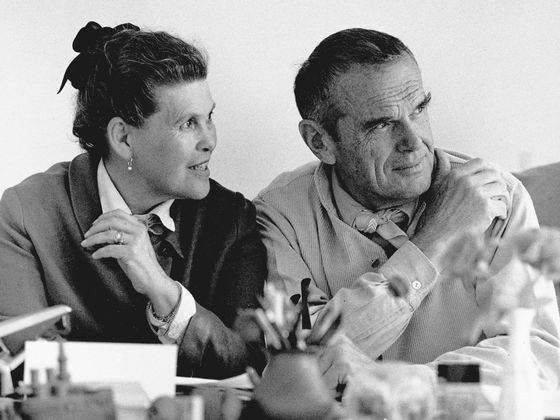 From the 1940s into the 1960s, Charles and Ray Eames maintained close ties to the Los Angeles-based periodical Arts & Architecture, a journal on contemporary art, architecture, music and film. 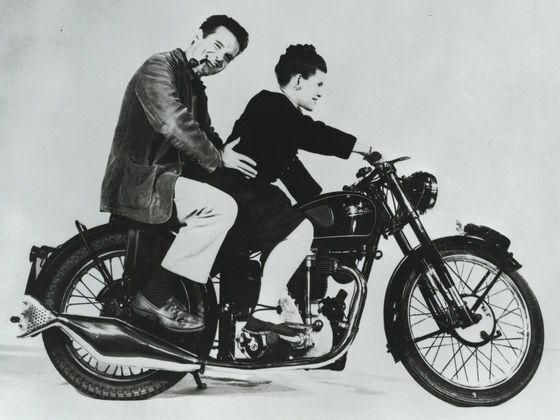 Charles contributed numerous articles, and between 1941 and 1947 Ray designed 27 covers for the publication, which was extremely influential during its heyday. 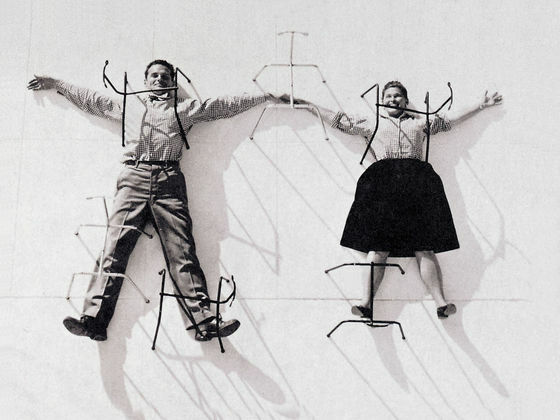 The Cover Prints are high-quality screen prints of three cover designs by Ray Eames from the year 1944.